This creative set was an instructional one teaching collectors how to draw. 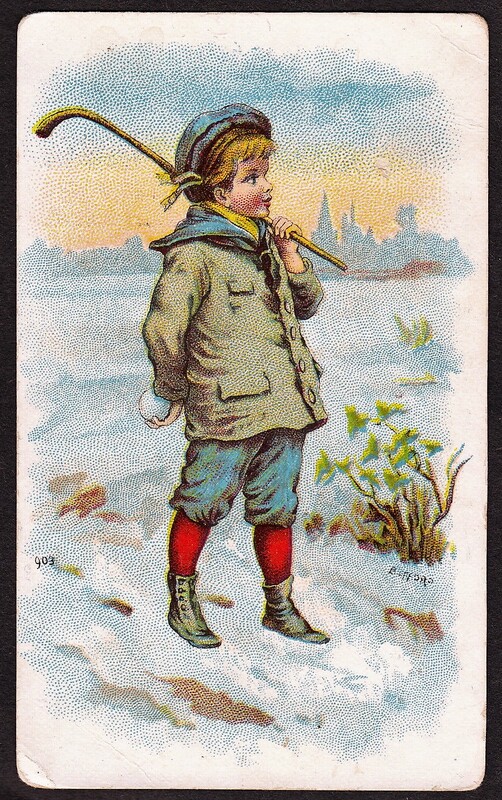 Cards were issued by B. Morris & Sons, Ltd., a tobacco company from London. They were distributed in Morris’ High Grade Cigarettes. The cards were printed in black and white and helped collectors draw various things. Each card had at least a couple of images providing a step by step tutorial, of sorts. Backs of the cards provided additional instruction about the sketch. It is mostly a non-sports set with most subjects being plants, animals, or still objects. 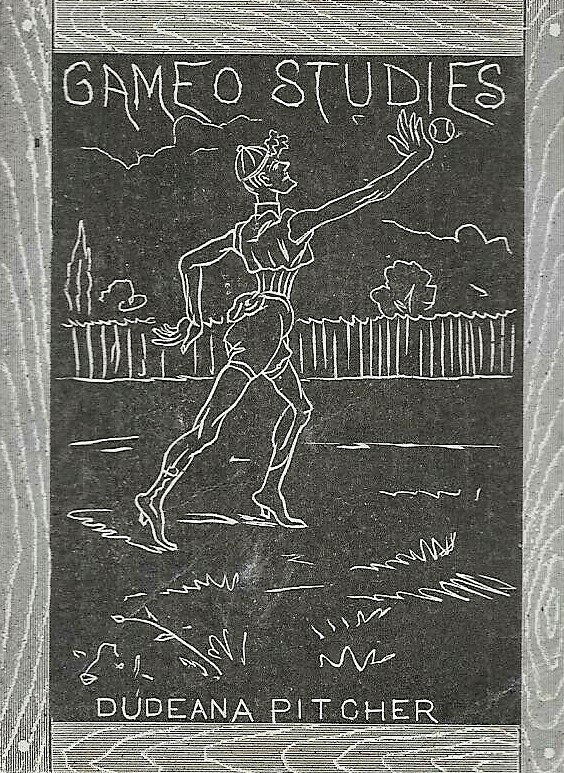 but two sports cards are included as collectors were shown how to draw a golfer and a tennis player. The cards are not easy to find here in the U.S. and are rarely seen, even on large marketplaces such as eBay.